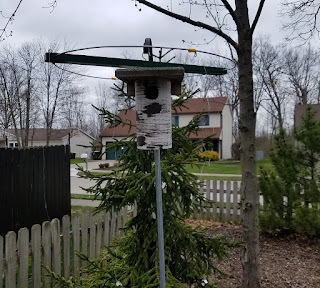 We have a customer from Fort Wayne IN mounting our Magic Halo over a Bluebird nest box. As many of you know, HOSP invading birdhouses and terrorizing native birds already using them is very disheartening, to say the least. Victims most often include Swallows and Bluebirds. 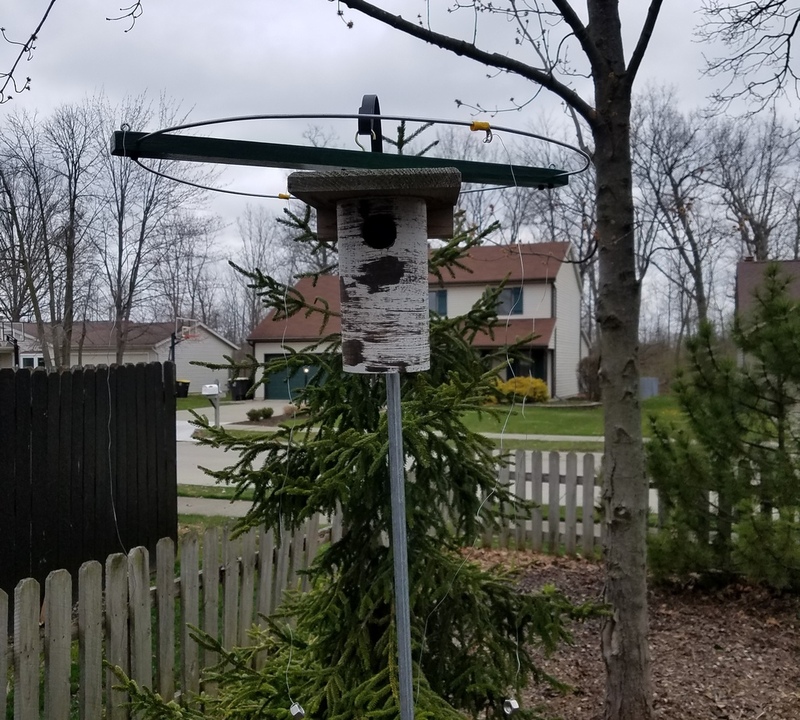 While we cannot guarantee positive results in birdhouse applications, we are pulling for our customer! We are hoping that, at the very least, it will result in a lesser need to evict HOSP from their Bluebird nest box.